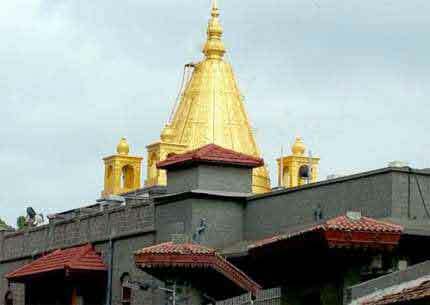 VIP DARSHAN : 2 Special Darshan at Shirdi. 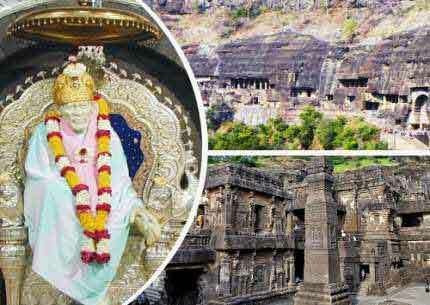 SIGHT SEEINGS : Gurusthan, Samadhi Mandir, Dwarkamai, Chavadi, Museum. 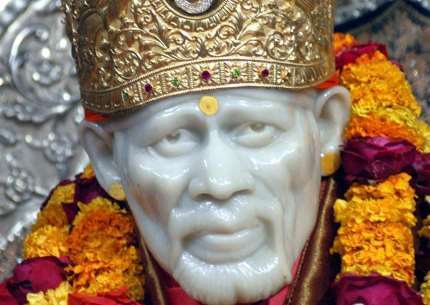 Book Shirdi Direct flight Package from Bangalore to Shirdi for 1Night and 2Days with 2VIP Darshan,Food,5Star Stay, click for more info on Shirdi flight packages. 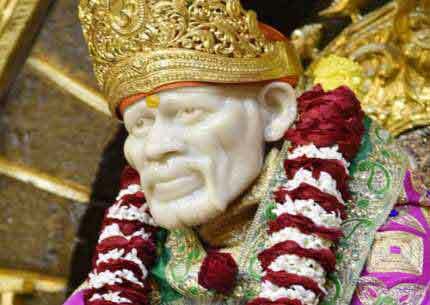 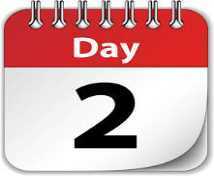 Report to Bangalore Airport at 12:30 PM, flight departs at 2:25PM and arrival at 4:10 PM at Shirdi. 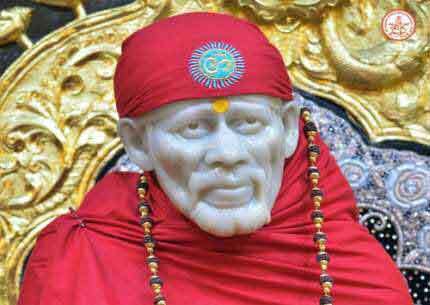 Proceed towards Shirdi in A/C vehicle. 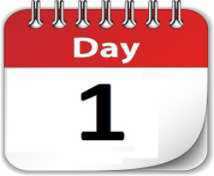 Check In @ St.Laurn and fresh up. 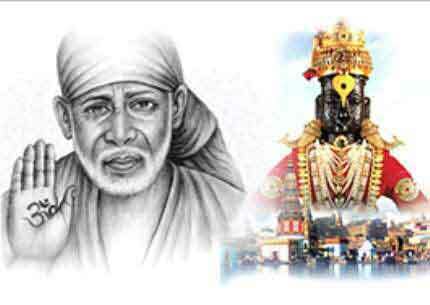 Proceed to VIP Sai Darshan. 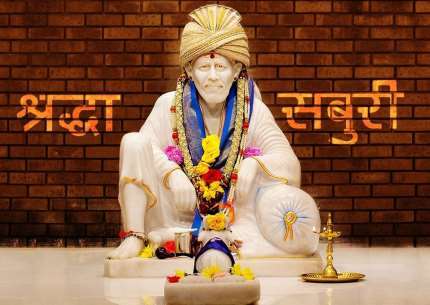 Have Dinner & Over Night Stay at St.laurns Hotel Shirdi. 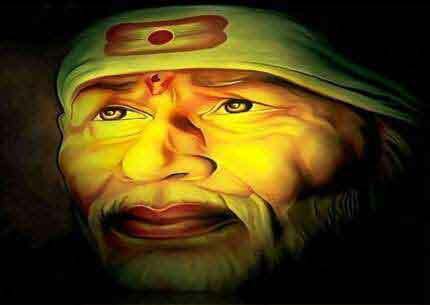 Have Breakfast, and proceed to 2nd VIP Sai Darshan. 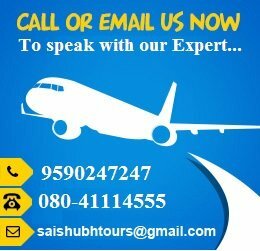 Reach Bangalore at 1:55PM with sweet memories of SaiShub Tours. 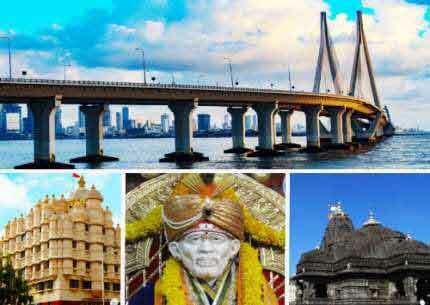 17,999/- INR + 5% GST per person on Twin or Triple sharing basis.